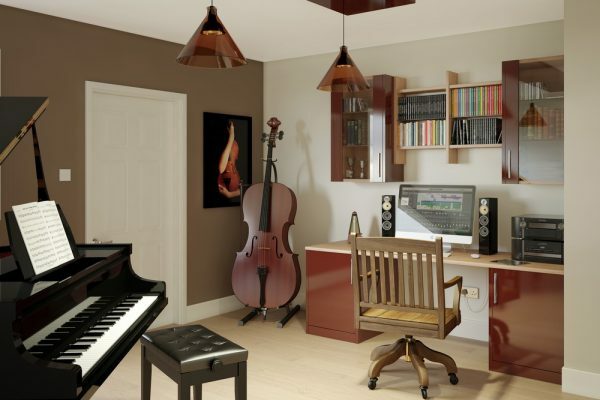 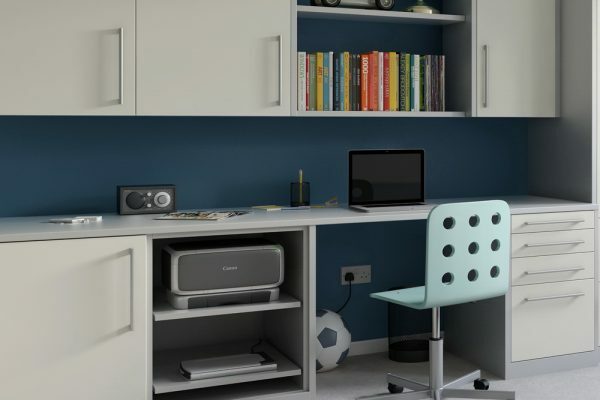 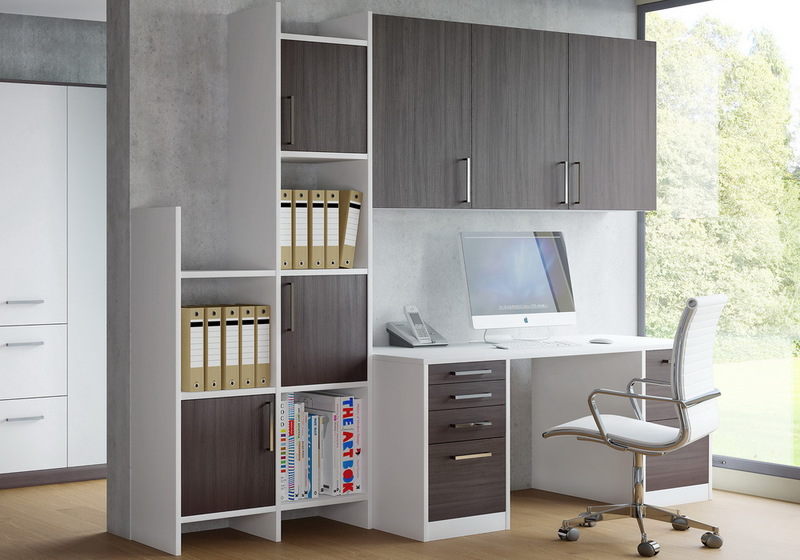 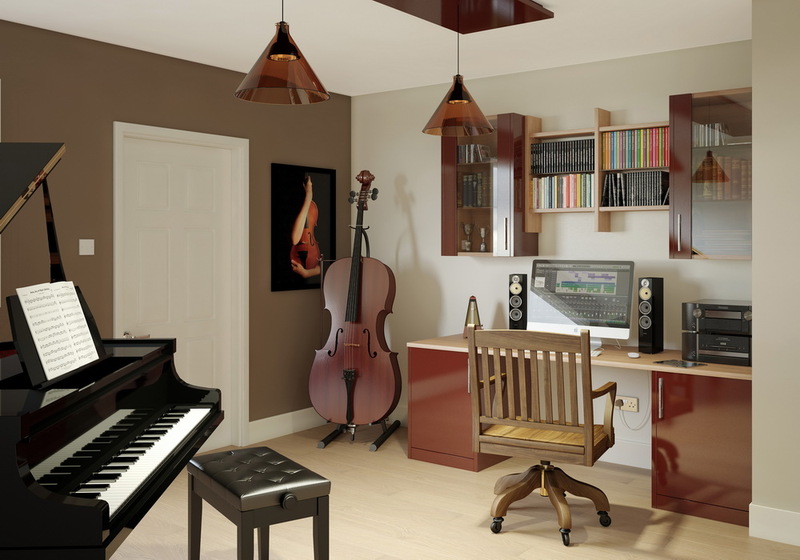 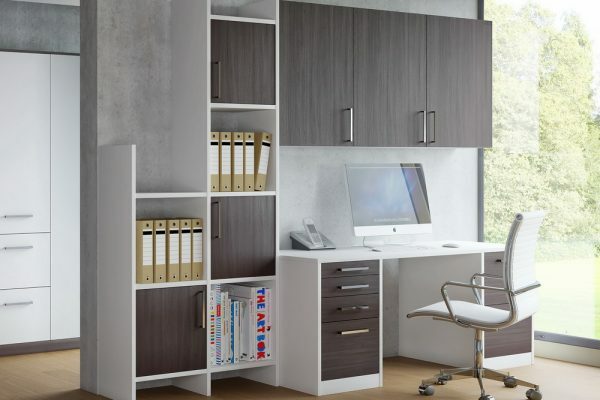 Ideal for home offices – create a beautiful and ergonomic working / study area. 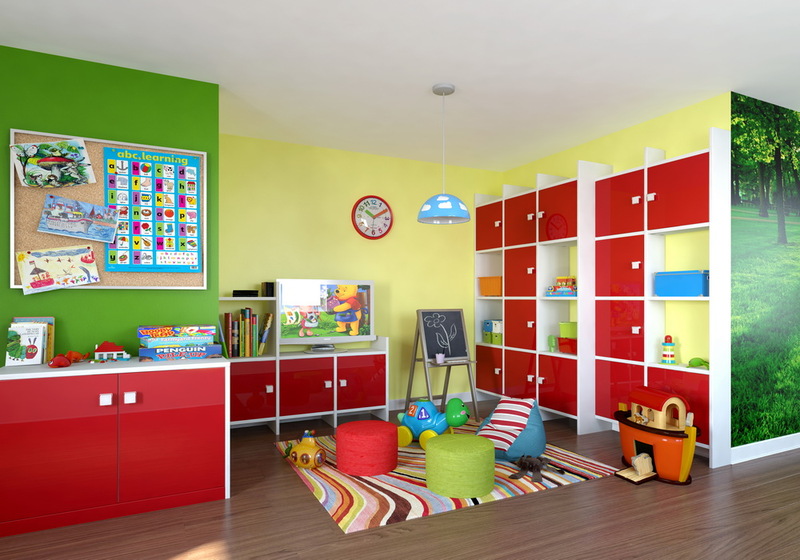 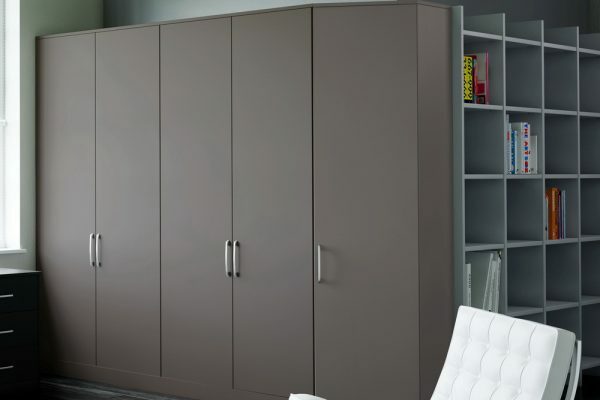 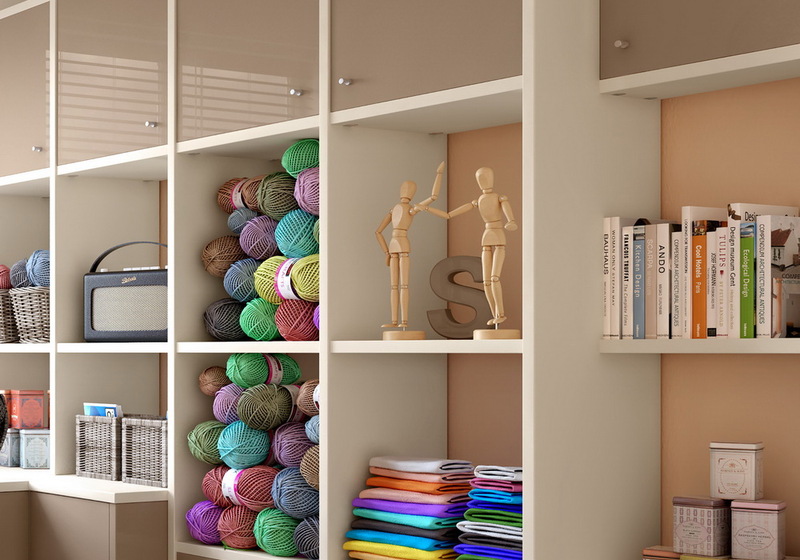 You can incorporate glass shelves and either coordinate or contrast cupboard doors. 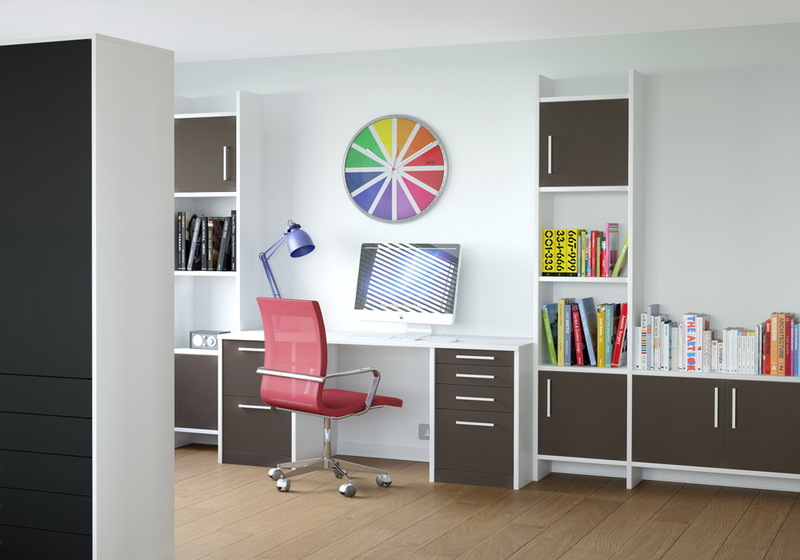 Individual look – you can choose from several colours and wood effects so don’t be afraid to mix and match to create an individual look. 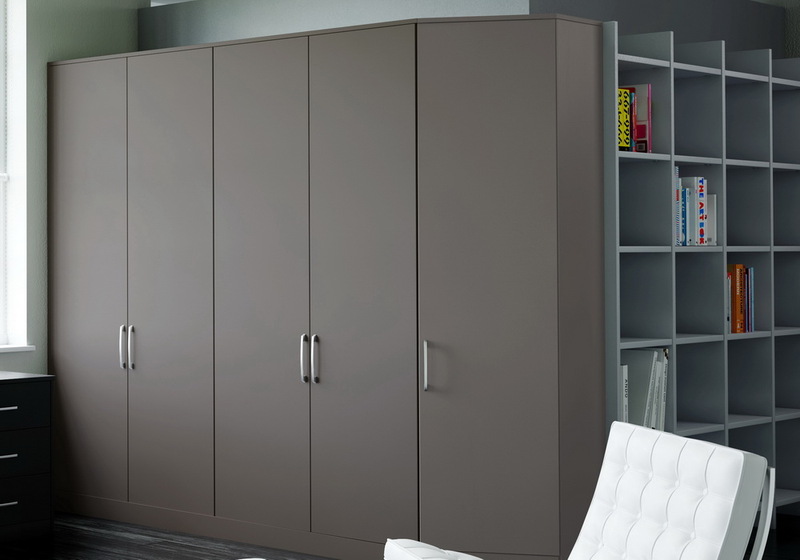 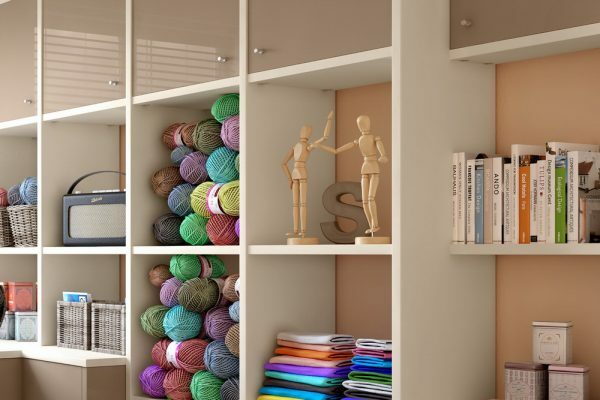 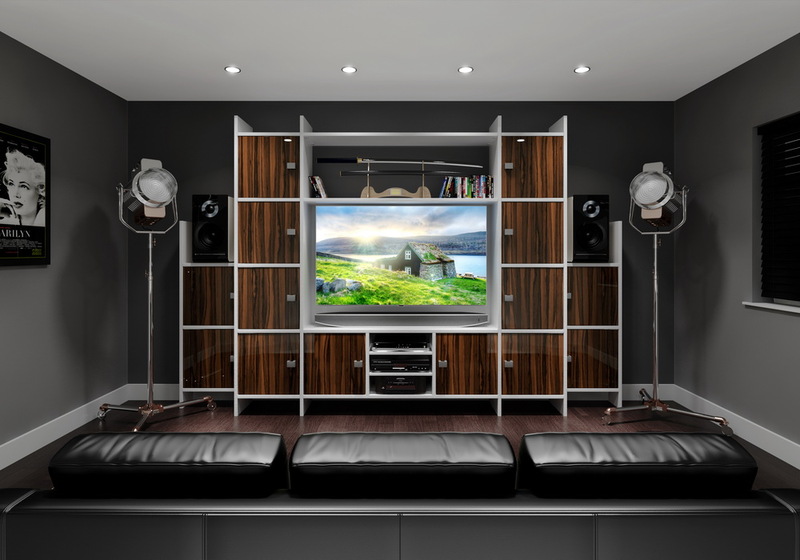 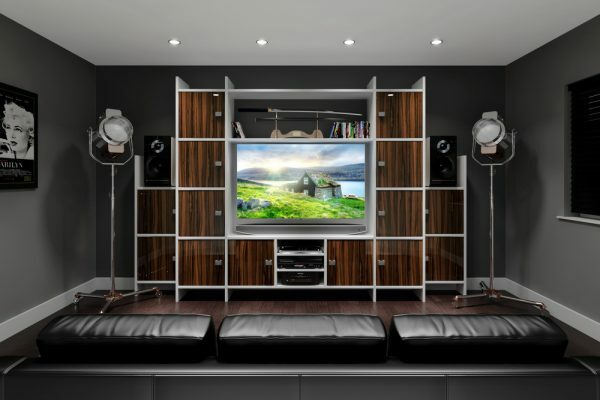 Versatile shelving system – Living Space offers a series of shelving options, with three heights and two depths to accommodate all the items you plan to store and display.